The idea of malpractices amongst the internet websites has been on the rise for a very long time. This condition has been a great influence on the manner in which the internet and websites are operated. Google has been in the fore front when it comes to the war against these practices especially through their Google Penguin technology. The penguin technology has been in existence at least since the year 2012 when Google introduced it to help in the identification of the internet developers who never played by the legal rules. It has since been operational to the current date when the Penguin 4.0 has been introduced. As mentioned in the introductory part of this essay, the penguin technology was designed to ensure that there is an effective battle with the tactics to introduce spam links to given websites. The result was that those who were involved in such kinds of malpractices suddenly came to the realization that their websites were omitted by the Google search engines. These sites also received constant manual actions. Penguin 4.0 is an improved version of the penguin technology which would be able to perform the same roles of the past penguin versions but with much-increased effectiveness. The reports indicate that the penguin 4.0 is an adjustment which is characterized by a real-time upgrade to the penguin technology. The introduction of this version of penguin is viewed as a good idea especially considering that the black-hat practices have persisted over the years in spite of the various attempts to stop them. The Penguin 4.0 is believed to be able to come with features which have been missing in the older versions of the penguin technology and hence would solve the problems which have seemed persistent over years. 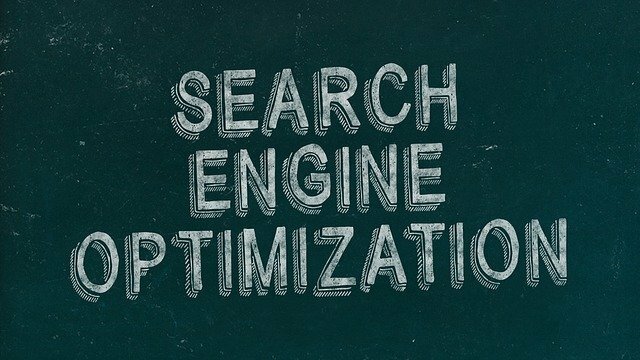 The new algorithm would not only help in the capture of spam links but would achieve this objective with higher efficiency and speed.